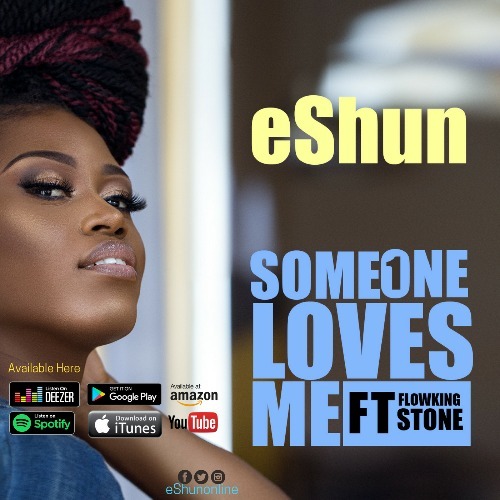 Songstress eShun drops another one for the ages, this time starring rap heavyweight, FlowKing Stone. The song, titled Someone Loves Me was written and performed by eShun and produced by WillisBeatz aka iProduceHitz. It is a combination of African rhythm and urban finesse, blended to produce the perfect universal cocktail. eShun sings as clear as Smirnoff, FlowKing Stone bullies the instrumental, and together they produce a fantastic piece of genius. It’s basically a learner’s guide on how to write eternal music! Someone Loves Me is as much an audio as it is a visual. It is a beautiful picture of eShun’s most underrated art- excellent storytelling. Her vocal dexterity, awesome narration and touch of quality, along with Stone’s impeccable delivery sets this music apart. It’s that story line from our favorite movies. The other half can’t have the better half. Why? Because she’s taken by someone who appreciates her after all the vain sacrifices she made for the loser of her past. The story in the lyrics visualizes on the eye of your mind as you recollect your very own relationship now, or that one from the past where you were either villain or victim. It’s a lyrical didactic on its own, an inspiration and entertainment. Several music critics have already given the song the thumbs up. Someone Loves Me is set to augment the former music reality TV star’s reputation after similar successful appraisals of her previous hits, Simple As ABC, Meye, Fakye, NOWAY, Afehyia Pa, FOReVeR and DIDADI. Someone Loves Me is available on iTunes, Spotify, Tidal, Deezer, Amazon, Google Play and 200+ other digital stores. It’s one of those songs that defaults to auto-repeat the very first time you hear it. 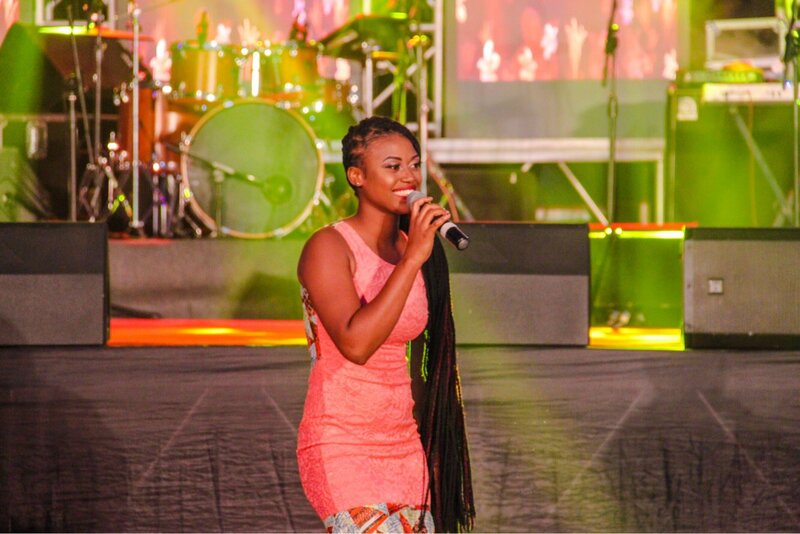 It seems like eShun may never have fans again after this song. She will have the world!